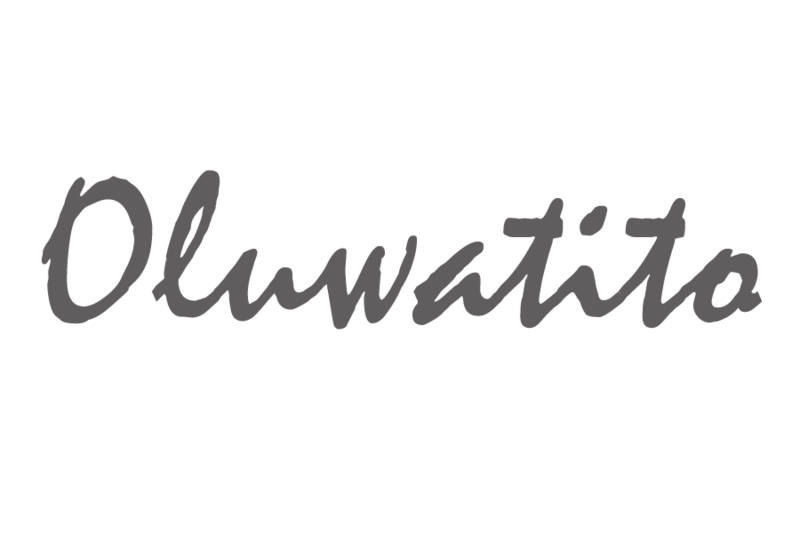 F is for…Forgiveness – Oluwatito. This topic has been on my mind for a while and it feels as though this week it kept on popping up in my conversations, podcasts and tv shows, so I thought I’d share some thoughts on the topic and pose some questions to you! That being said, avoiding conflict does not make you immune from offence or offending others. At times it often leads to conflict; sometimes in the attempt to avoid conflict, we suppress our true selves which inevitably leads to conflict within ourselves. That being said, I thought I was a very forgiving person. I understood the logic behind forgiveness, it’s importance and the peace of mind it brings to those who forgive others. Until someone wronged me and all of that went out of the window. It’s easy to let go of small offences but when someone you care about really hurts you, that’s when your morals are tested. In my case, it wasn’t the act that grieved me but the reluctance to truly own up to the action and the lack of an apology. Thus, I was stuck; I grew up learning the ‘forgiveness formulae’ being – the offender saying “I’m sorry” to which the offended replies, “I forgive you”. So when there was no apology my logic malfunctioned and the wound never really healed, it just festered. I couldn’t forgive because I told myself how will that person learn? if they don’t see the consequence of their action they will just do it again and I didn’t want to held responsible for such behaviours. I deceived myself into believing that by forgiving someone I’m saying that what they did was ok, which doesn’t make sense when you think about it – because if that were true what would be the point of forgiveness? As you can tell, this isn’t something that happened overnight, it actually took me over a year to forgive and move on. In order to do so, I had to deal with my hurt feelings which took a while. I hate being emotional, I was a crybaby when I was growing up and often perceived as weak/fragile (which I hated!!). This led to me doing my best to put on a brave face i.e. suppress my emotions. In my mind, I equated emotions as a form of weakness (this is still something I’m learning to undo). But yh…I didn’t want to admit I was hurt by this friend because I didn’t want to give them that power over me or be perceived as “weak”. Once I acknowledged this and allowed myself to go through the emotions of hurt, anger, shame….that’s when the journey began. I like to question myself and why I behave the way I do. Once I acknowledged that I was hurt I needed to know why I was hurt so deeply. I’ve had disputes with friends in the past which have ended amicably but why did this one cause me to react this way? Asking myself why uncovered a lot of things I buried in the past and some things I didn’t know were lurking in the shadows. Learning this information has been one of the most rewarding parts of the journey. There is always another side to the story, especially when another person is involved. It’s so easy to be consumed by your side of the story that you believe it as the whole truth. There is no right and wrong in what we experience but there are many truths. Another person’s truth can never dispell your truth but it can add a layer of clarity to the matter. Often times miscommunication can create false perceptions which add fuel to the fire. In some situations, we will never understand the other person’s side of the story or comprehend why they did what they did, but if we can, let’s try. Forgiveness does not always result in the rekindling of relationships or the acceptance of the person who wronged you. For me, this was the hardest part ‘accepting what happens as it is rather than what could or should have happened’. Part of me was trapped in the false reality of “what could”, and this made me go round in circles prolonging the journey. I mentioned that my lack of forgiveness was supposed to be a punishment for the person that offended me. However, in reality, the person I was actually punishing was myself. Letting go of “what could” meant that I had to forgive myself. I put a lot of blame on myself for not being able to control the situation/ create the happy ending. The journey of forgiveness is different for different people, luckily it doesn’t take everyone a year to forgive – everyone has their own timing. I just hope my reflections can help someone or shed some light 🙂 Let me know what your journey looks like or if you can relate to some of these things.